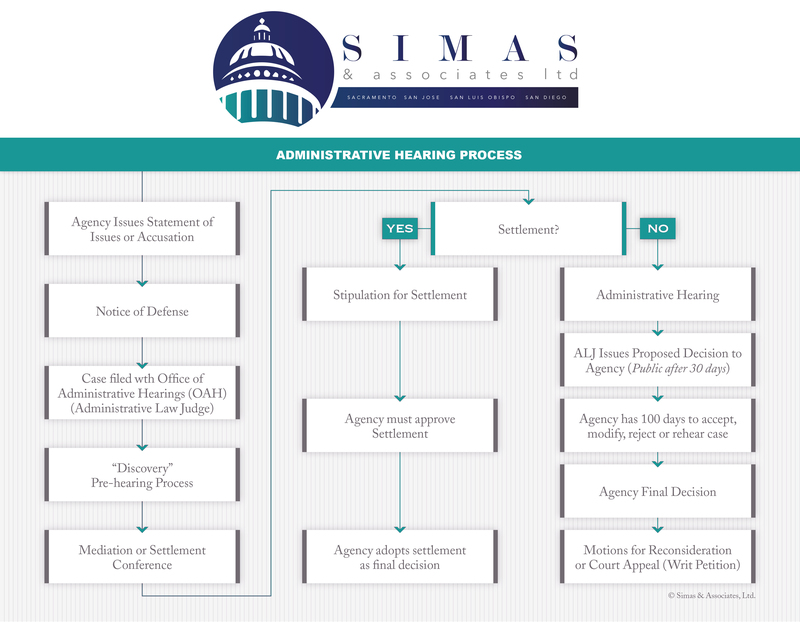 The Administrative Process | Simas & Associates, Ltd. Please click on any of the above steps of the Administrative Hearing Process to learn more. Have a look at our chart detailing the process of an administrative hearing.